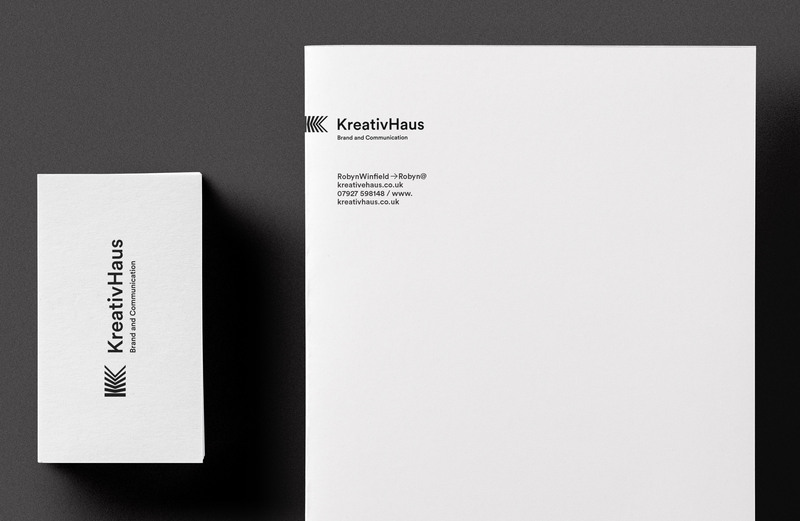 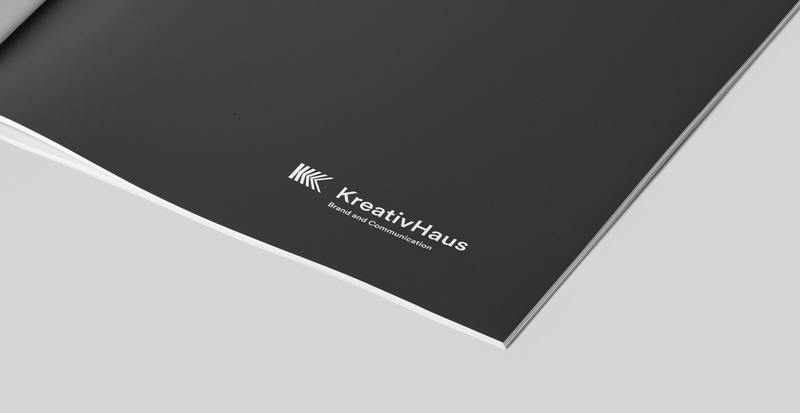 KreativHaus is a UK-based marketing, brand and communications agency. 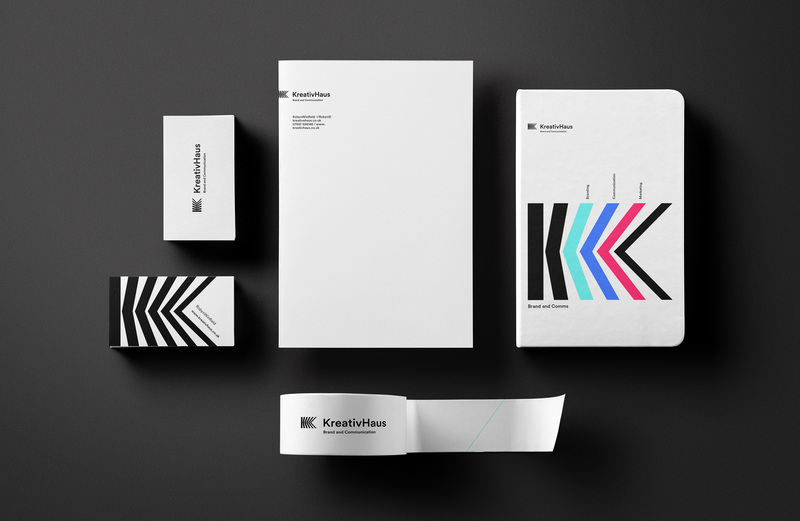 They looked outside of themselves to brand themselves (often a good idea) and approached Redbeerd to collaborate. 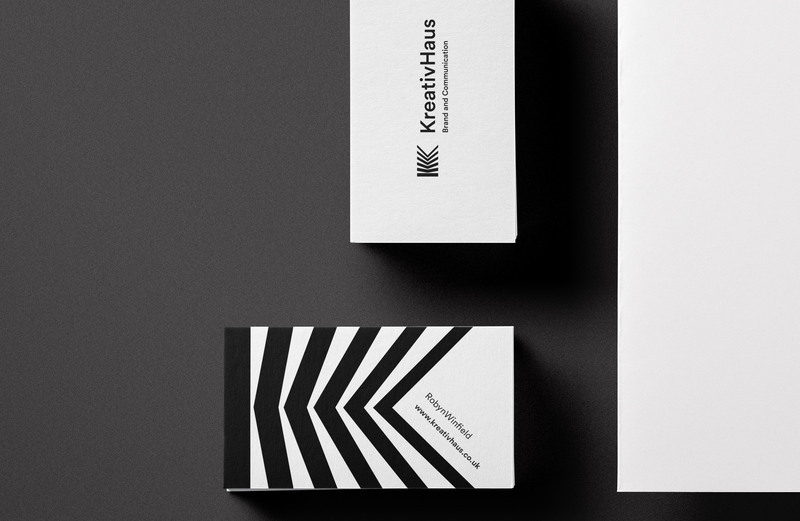 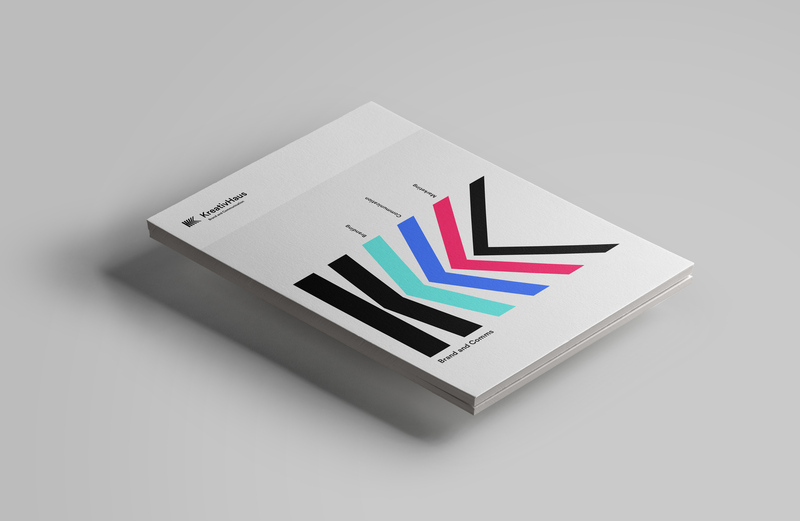 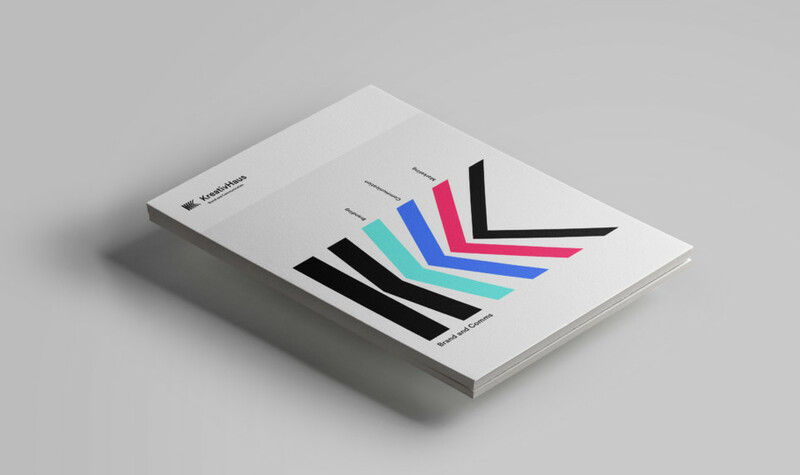 Inspired by clean lines and Scandi design, KreativHaus’ brand is crisp with pops of colour, its shapes making reference to the strategic creative process.